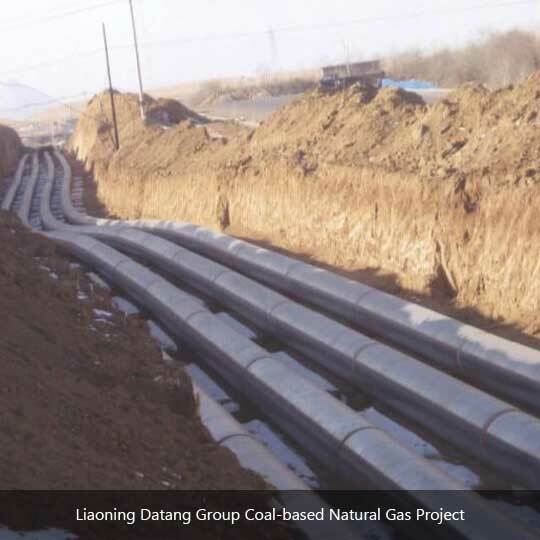 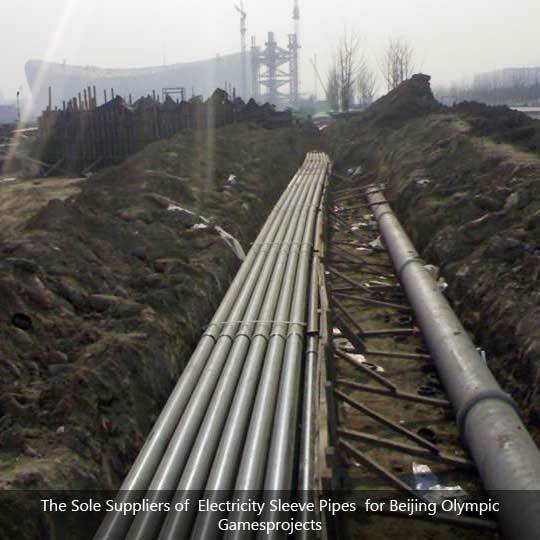 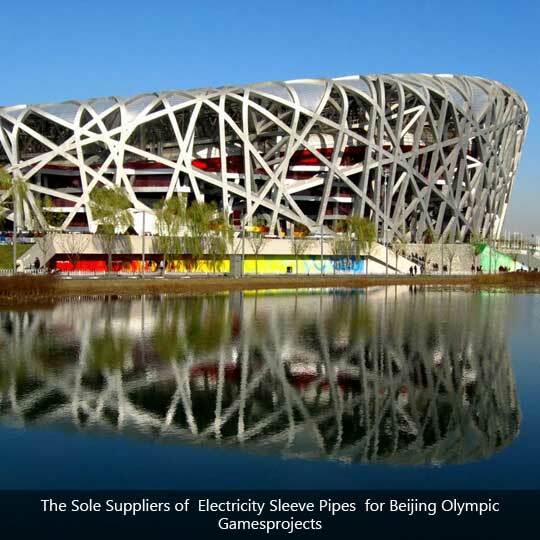 Weifang East Pipe Industry Technical Co., Ltd. was the only supplier of hot dipped steel pipe for power use in 2008 Beijing Olympic projects. 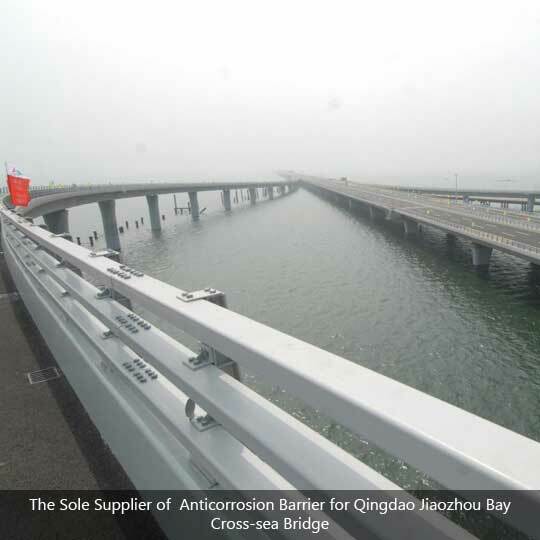 Weifang East Pipe Industry Technical Co., Ltd. was the only supplier of corrugated beam barrier for Qingdao Cross-Sea Bridge, the longest cross-sea bridge in the world, which was completed in 2011. 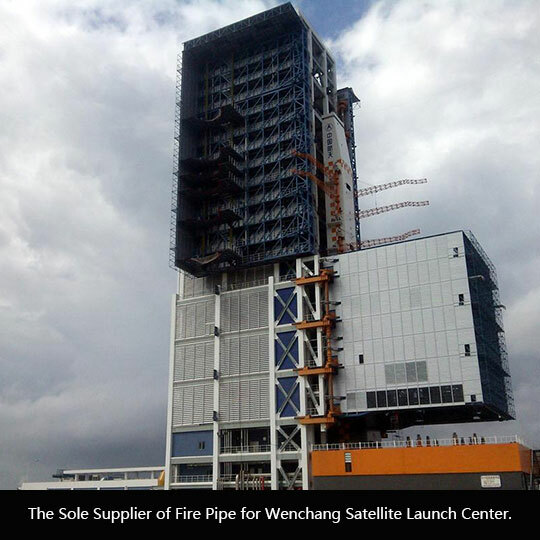 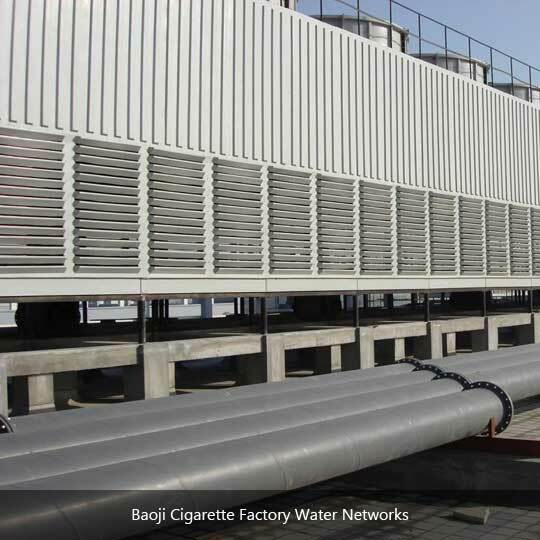 In 2012, fire sprinkler pipe form the EAST was installed into the Wenchang Satellite Launch Center, which further manifests the strong force, high quality and strong brand of the company.